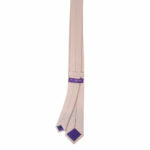 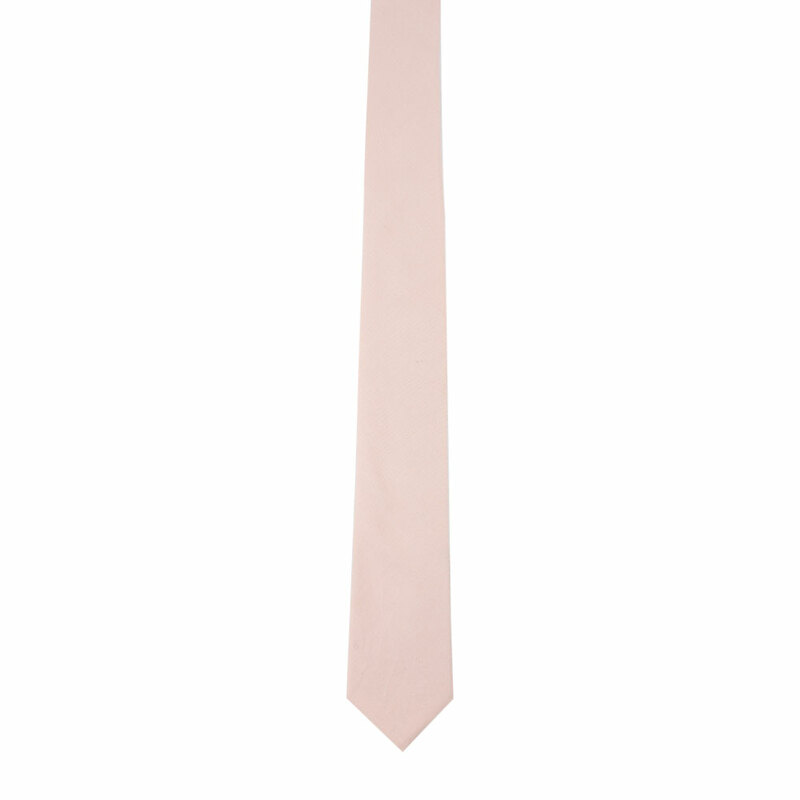 Want the perfect springtime tie that is understated and beautiful? 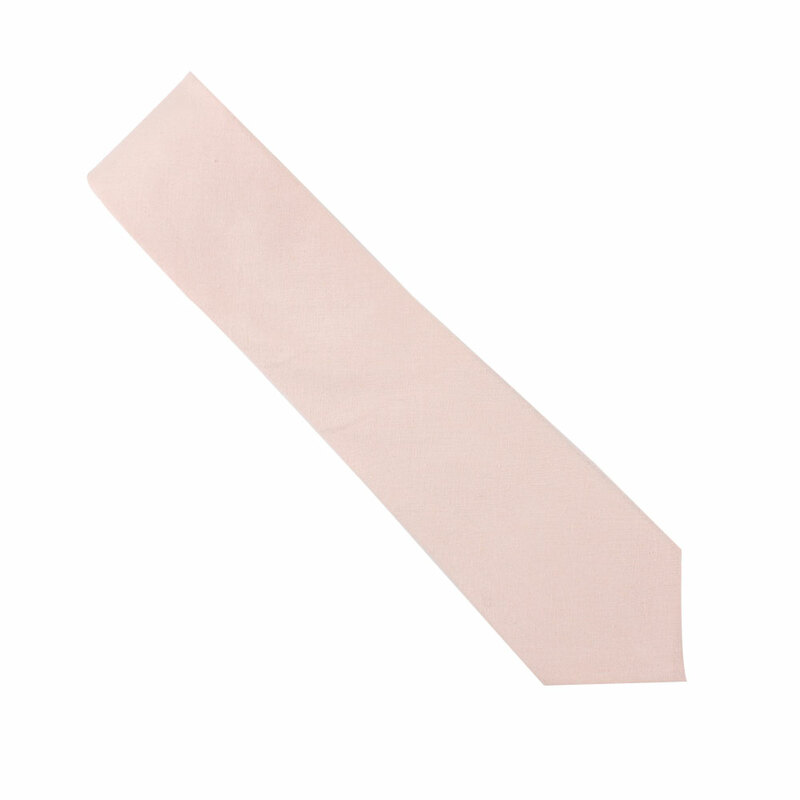 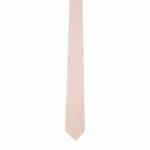 The Cream Pink Skinny Tie is your answer. 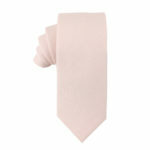 This gentle shade of pink goes well with any type of suit that you like to wear, especially browns, whites and greys. 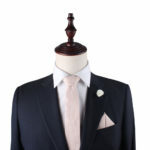 It has the potential to look great on a groom or as a groomsmen accessory to go along with the season's colours. It can also be used to match the bridesmaid's dresses or the main flowers of the bride's floral bouquet. Its solid colour makes it a versatile piece that does not detract from the overall ensemble that is being worn. Beautiful wedding ties… going to buy one more.